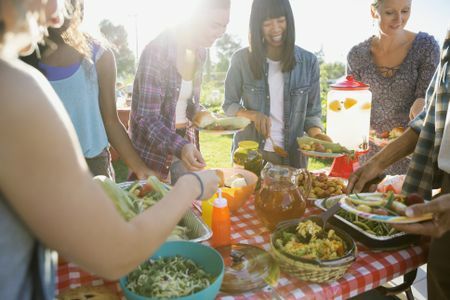 As we wrap up our spring session of Rooted Bible Study, we always take time to celebrate together with an off-site picnic. More details coming soon! As we wrap up our spring session of Rooted Bible Study, we always take time to celebrate together with an off-site picnic. Our goal is to provide a dignifying, personal experience that represents God’s love. 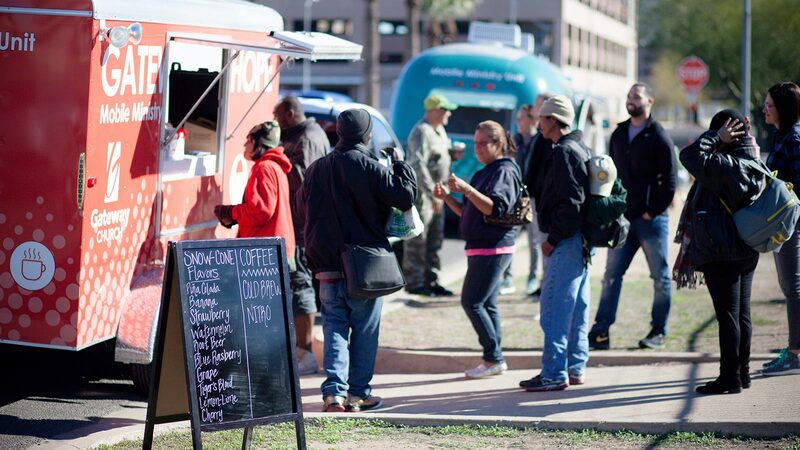 Gateway’s Mobile Ministry program utilizes fully-equipped mobile units to provide basic amenities like haircuts, showers, and clean clothing to those in need. The Mobile Ministry’s goal is to restore a sense of self-worth and value to our brothers and sisters. We will meet at Gateway Church for a quick overview and training, and then carpool to the outreach location with one or more of our Mobile Ministry units. If you are interested in being a part of Gateway’s Mobile Ministry program, we have opportunities for hairstylists, barbers, drivers, and general volunteers to serve those we minister to. Parents may register and bring their children, but they are responsible for transportation and on-site supervision. New to Gateway? Want to learn more about who we are? 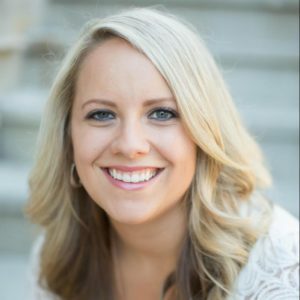 Have questions about how to get more involved? 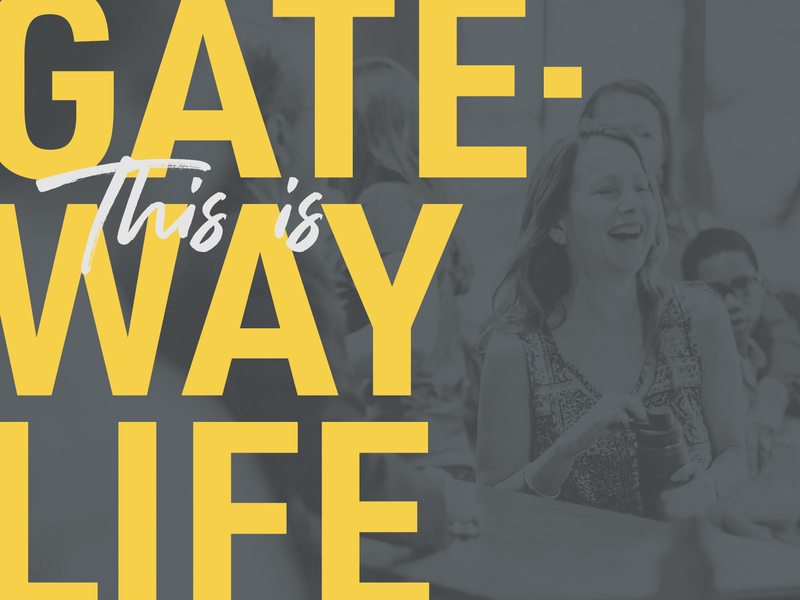 We invite you to join us for Gateway Life. Your next step to discover the life God desires for you! This is not just a class, it’s a journey. 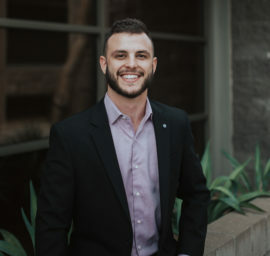 This four-week process is designed to help you connect, discover your inner strengths, and find out how you can make a difference here at Gateway. Discover your redemptive purpose and live the life God created for you. Our heroes-in-training won’t want to miss out on the next time the Power Station opens! Kids have many opportunities to earn Power Volts during every weekend service. They can earn Power Volts by bringing their Bibles or any friends who are first time guests to a service. They also earn Power Volts during games, for special occasions like losing a tooth, or by being a kind friend to one of their peers during a service. With so many opportunities to earn Power Volts during the weekend, kids are always excited to shop at the Power Station! Junior High and High School students from all over the Valley gather together every third Wednesday of the month for ONE Night. Designed to help students connect with God and with each other, each month you will experience a different ONE Night theme that will encourage you in your walk with Jesus. 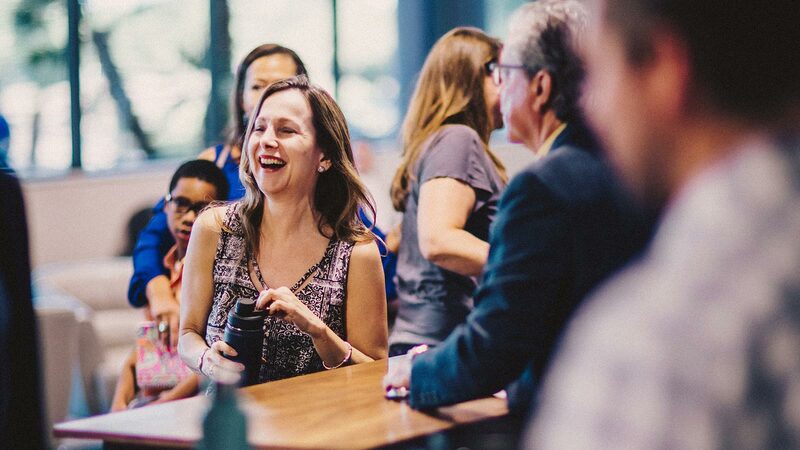 From the lobby, to worship, to the message, and beyond, you will experience a fun, welcoming environment that is both inspiring and encouraging. Everyone will leave equipped and empowered to walk out their “next step” in their journey with Christ! Although service starts at 7:00 pm, we encourage you to come early and hang out with us. Doors open at 6:00 pm and close at 9:00 pm. Invite as many people as you would like. We look forward to seeing you! Every single man comes into the world possessing a strong desire for adventure. It’s in the makeup of a man to stand for something, to determine his limits and to face down an enemy in battle. It might appear to many that modern daily life has removed the primal instincts that have defined men since the start of time, it’s a dangerous way of life when we repress our human nature. Man is really wild at heart. The aim of the Wild at Heart book and boot camp is to re-think these normal tendencies in the soul of almost every man. By recasting our life as a crusade for Christ, we give our selves permission to be who we genuinely are and to take control of our households and jobs. 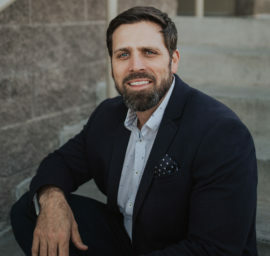 John Eldredge, the man behind Wild at Heart, has revealed to us that we can not take away the aggression from our heart, but there are ways to channel it through our faith into a constructive aggression that provides us extraordinary strength in our own life and in the lives of others around us. Together, families of all ages will have the opportunity to enter the crazy, fun world of Heroes Academy! It’s a time for families to see and experience everything their heroes-in-training participated in throughout the week. 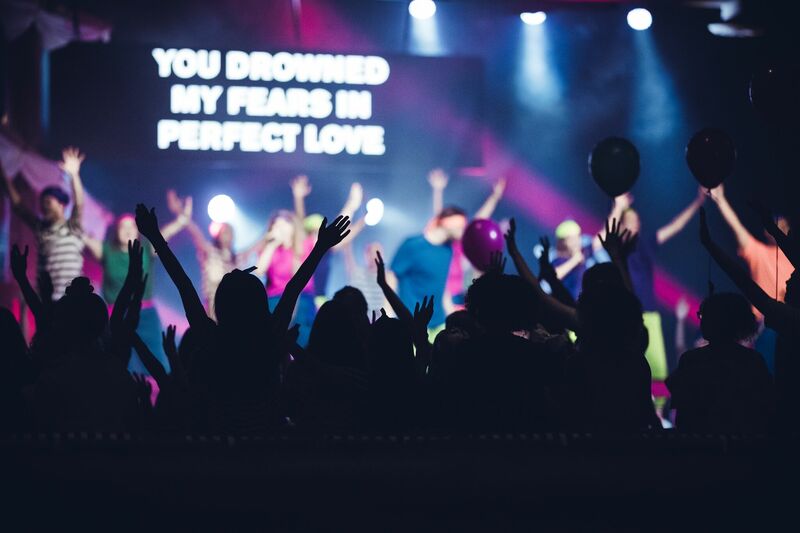 Don’t miss the crazy games, live worship, giveaways, and more! Get ready for a night where there will be lots of laughs and tons of memories! Don’t miss out on all of the fun of Heroes Academy during the weekend services! 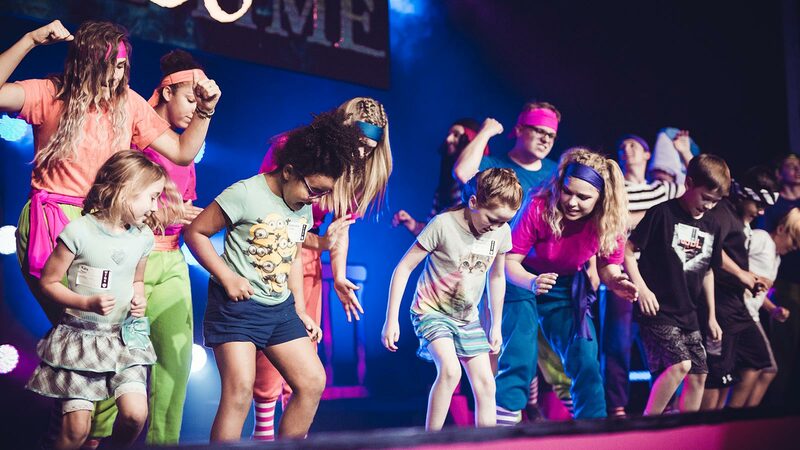 All of your favorite characters come to life during this fun-filled weekend of crazy games, live worship, and interactive lessons that our heroes-in-training experienced throughout the week of Heroes Academy. A fun-filled weekend where our themes and characters from the themes of the summer kids conferences of years’ past come to life again! Your kids won’t want to miss out on being transported back to the Wild Wacky West, the High Seas, & Super Hero City. 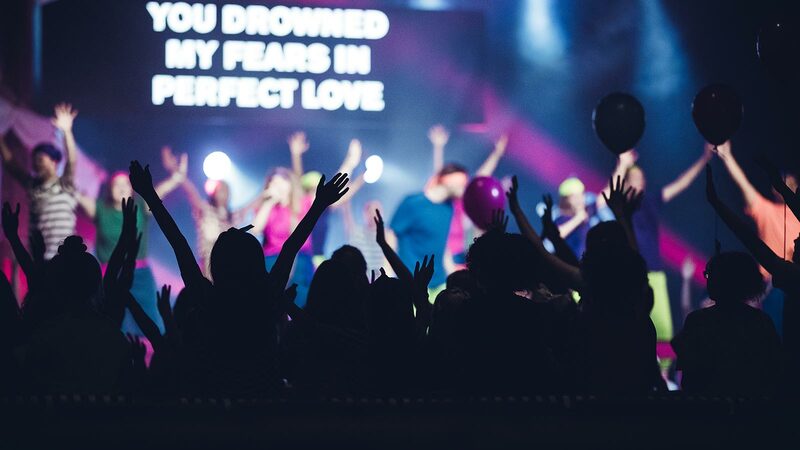 Encounter is a special night of extended worship and ministry that will refresh your heart in God’s presence. We desire this night to be a time for the Holy Spirit to minister to you as you exalt and praise the Name of Jesus. Gateway Kids Ministry is available upon registration. It’s our desire at Gateway Church for our kids to be amazed by God! BIG Day weekends allow us to do just that as we unpredictably pursue the hearts of our heroes-in-training. Whether it’s surprising the kids with a petting zoo, inflatables, hero gear or having our snow cone trailer pull out front, we want our kids to know they are loved and valued during these weekends. A baby dedication is a ceremony in which parents make a commitment before the Lord to raise their child according to God’s Word and God’s ways. We believe this commitment is so important because our children are a gift from God. At Gateway Church, our baby dedications are an interactive process, and we know that families can’t do that alone. Each family dedicating a baby is partnered with a family who is committed to encouraging and supporting the family in prayer during the ceremony. If there is a specific family who attends Gateway that you would like to be partnered with during the ceremony, please let us know during the registration process. This is a wonderful opportunity to invite friends and family to celebrate with you. 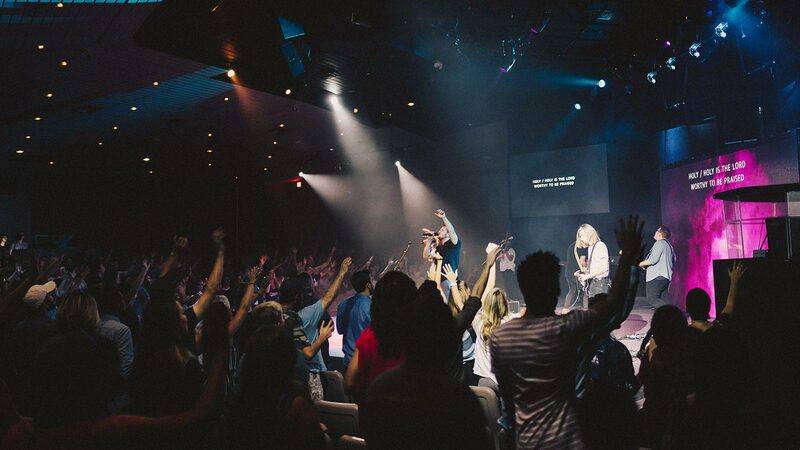 In Scottsdale, the dedications are held immediately before the Saturday 5 pm service and between 9 & 11 am services. To participate in the next baby dedication, please register for the service you would like to attend. This is a wonderful opportunity to invite friends and family to celebrate with you. 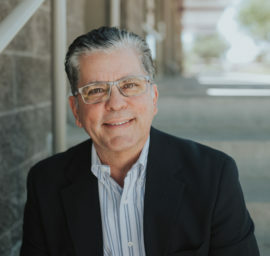 In Tempe, the dedications will take place immediately before the 10 am service. Junior High and High School students from all over the Valley gather together for ONE Night.